We get 30,000 coconuts every 2 months. Average weight is 0.600 grams. 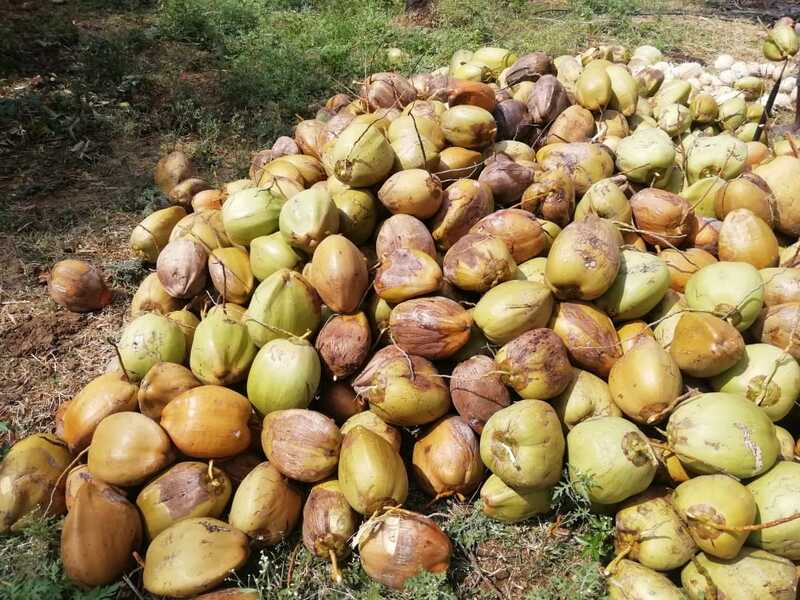 Supply of Coconut allied products. 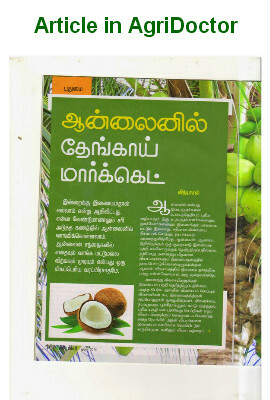 We are supplying all Coconut / Coconut related products. We are supplying small / medium / large volumes. We are Maintaining good quality and keeping prompt delivery time. We sell coconuts from our own farm 40 days once. Count of coconut depends upon the season. 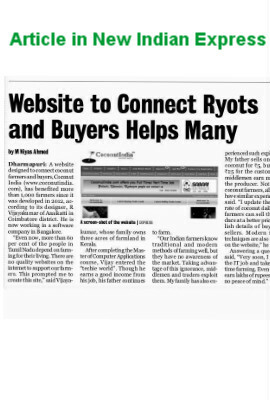 Intereseted in doing business on regular basis if good value is provided. 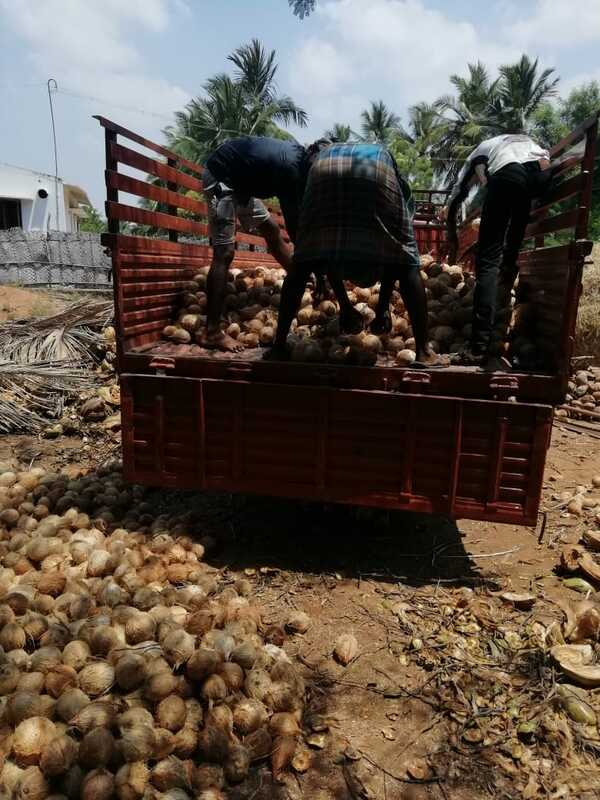 We are recognized as one of the eminent processor and supplier of a broad assortment of Semi Husked Coconuts, Brown coconuts, Husked Coconuts, Full Husked Coconuts, Fresh Tender Coconut, Edible Copra and Copra - medium in bulk quantities We are having one lakhs coconut trees with average 70years of age in our home town and lease farm land Range available from 350gms to 550gms We have been preferred by our customers a number of times relying our industrial expertise. We carry out fair techniques to trade ourselves and always work as per the clients which help us in building trust and faith amongst our clients.